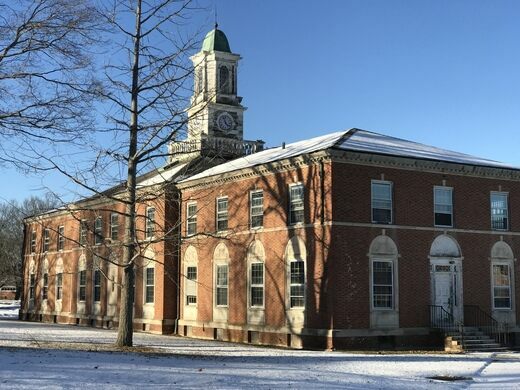 Near the center of Newtown, Connecticut, there is an old colonial-style campus that could be mistaken for a typical New England college or boarding school. 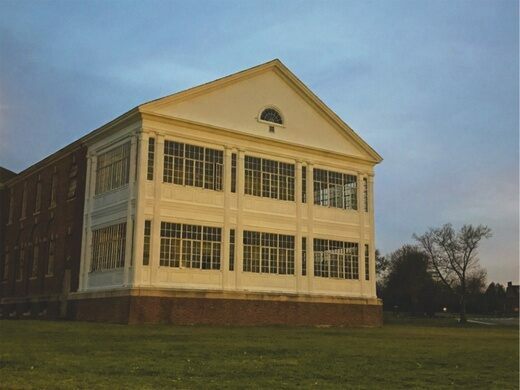 Town residents walk their dogs next to colonnaded red brick buildings and jog through the hundreds of acres of surrounding forest and pastures. But buried beneath the grounds there is a system of deep tunnels, leading not to lecture halls or the student union, but to confinement rooms, psychosurgery laboratories, operating rooms, and even a morgue. 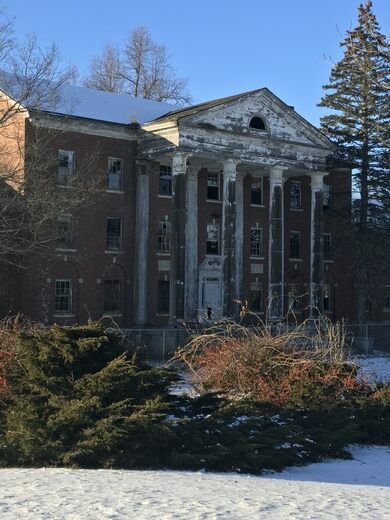 For most of the 20th century, the tunnels were used to shuttle psychiatric patients between their treatments, in what grew to be Fairfield State Hospital, also known as Fairfield Hills, one of the largest psychiatric institutions in New England. 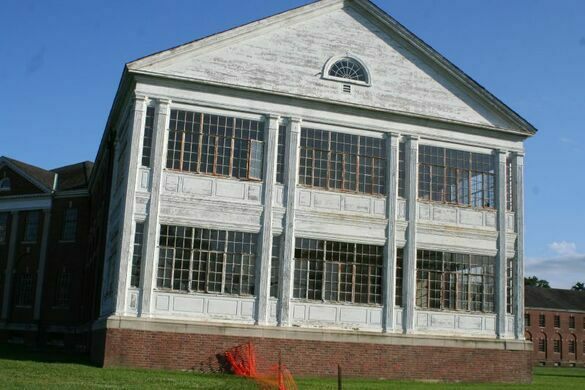 The state-run hospital treated patients from the early 1930s until it was shut down in 1995. Over the decades, the facility expanded from 500 beds in the early years, to over four thousand at its peak. 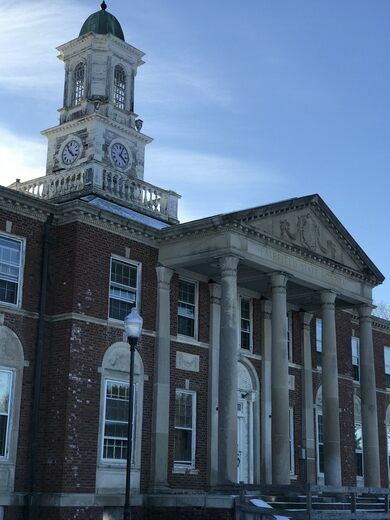 And although it was built as a way of easing the overcrowding of two other Connecticut facilities, the ratio of the medical staff to patient was always a challenge, averaging 200 to one for doctors, and 80 to one for nurses. Since the last residents were moved to other facilities in 1995, the campus has sat mostly vacant, its buildings slowly crumbling and tunnels sealed off. 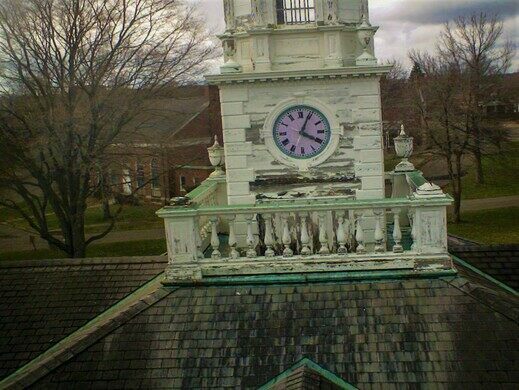 Its fate rests in the hands of the town of Newtown, which acquired the entire parcel from the state in 2004, and there have been various redevelopment plans that have come in fits and starts. Today there are a few buildings in use, and several trails and park areas are open to the public. 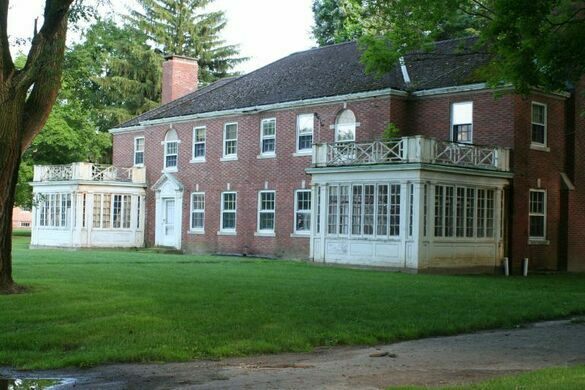 It’s illegal to enter any of the unused buildings, but many of the roads, sidewalks and trails are open for public use.The grounds might look familiar from seeing them in the 1996 Kevin Bacon movie Sleepers. The town has been renovating the grounds since 2015. The underground tunnels have been removed or filled in with concrete and are no longer accessible. 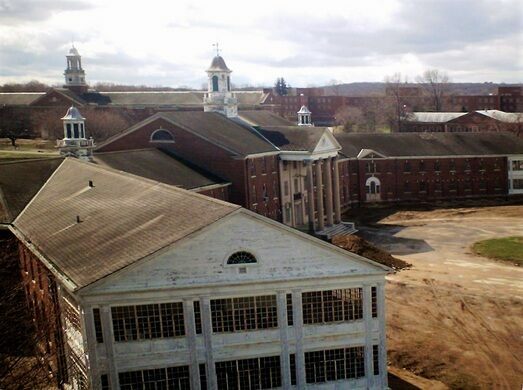 The plot of land that once housed this ominous facility has now been turned into the "Fairfield Hills Campus". 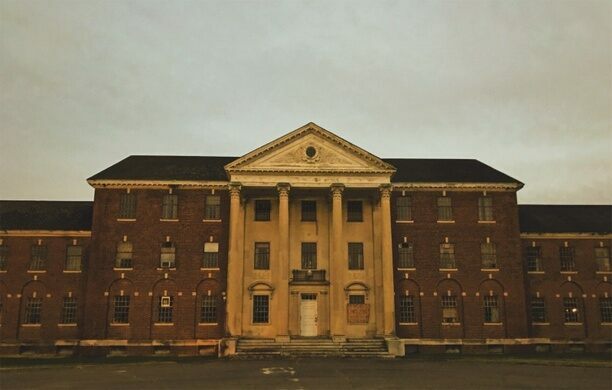 Newtown is utilizing it for town-related business and offices, but some of the haunting buildings remain, including the hospital (located on the back grounds). 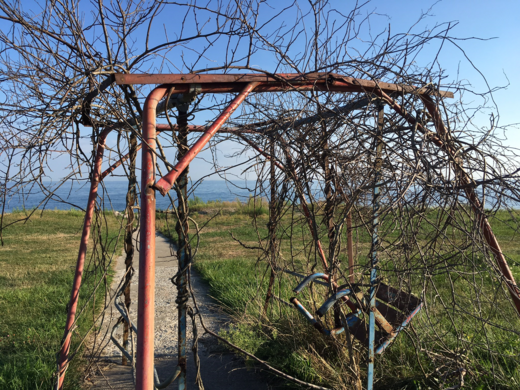 Many of the abandoned buildings untouched by renovations have been surrounded by tall chain-link fences along with signs that are posted stating that "All persons must keep back 15 feet". The "Fairfield Hills Campus" is very much open to the public, as several people work there, walk their dogs, and take walks. However, be advised that the Newtown Department of Parks and Recreation do patrol the grounds for any suspicious activity. A jewel of early electric boosterism once again charms Connecticut's historic "Hat City."